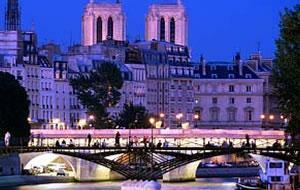 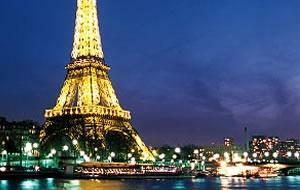 Enjoy a unique view of some of the world-famous monuments and bridges illuminated onboard a luxurious Paris River Cruise. 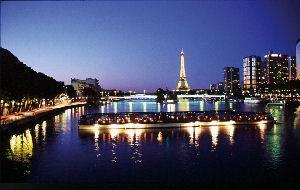 The Seine Dinner Cruise lets you dine in style as you cruise beneath the spectacular sights of the Seine on board a magnificent glass top boat. 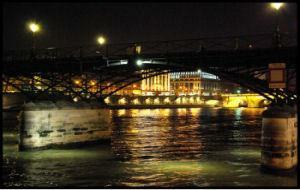 Enjoy a sumptuous 4-course meal on one of the most popular vessels on the river.